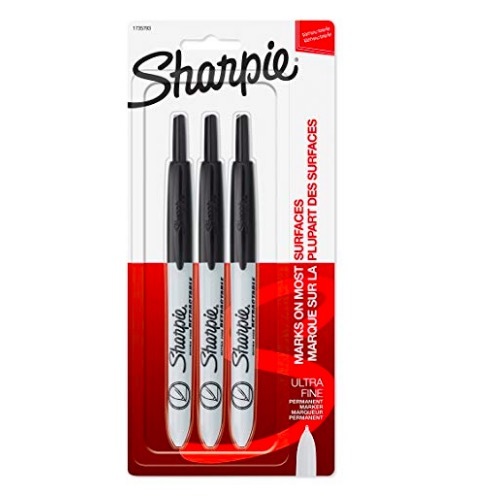 Sharpie Retractable Permanent Markers, 3-Pack for just $3.35 shipped! Amazon has this 3-pack of Sharpie Retractable Permanent Markers for just $3.35 shipped when you choose Subscribe & Save at checkout. « *HOT* Spend $10 at OshKosh, Get $10 Cash Back!